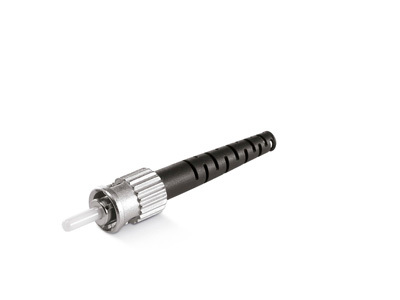 Aminite’s ST fiber optic connectors is one of the fiber optic connectors that dominate the market today. The most common ST fiber optical connector products are ST HIGH SPEC,ST STANDARD connector and so on. Aminite supply the ST High Spec Plastic Fiber Optic Connectors with the advantage of mold design and plastic injection,these ST Connectors are strictly tested during the production and feature the good price and excellent quality that is one of the fiber connectors that dominate the market today. 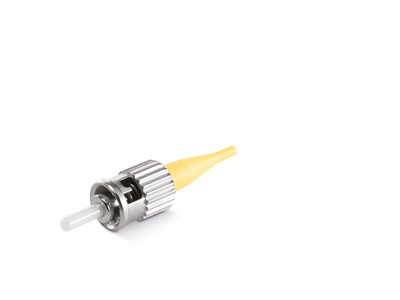 Aminite supply the ST Standard Plastic Fiber Optic Connectors,These ST Fiber Optic Connector products and related ST fiber products are widely used in today’s telecommunication filed including both long haul and local network applications.